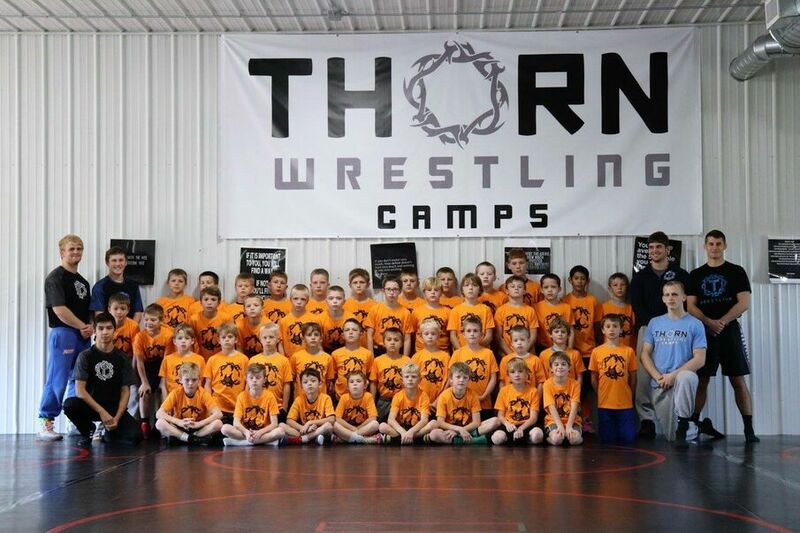 Youth camps are mini intensive camps designed specifically for youth level wrestlers. The techniques taught are the core takedowns David feels are imperative every wrestler knows by the time they hit the middle school wrestling scene. They will hard drill these techniques, which will help develop muscle memory. Not only will this help the wrestlers hold on to these skills after they leave camp, it will teach them how to master new moves in the future. Live wrestling will be done during evening sessions. The kids will have the opportunity to wrestle a number of different partners as they will get anywhere from 6-12 mini matches per night. A gymnastics/tumbling warm up will be done at the beginning of each technique session. This is to promote body control/awareness, flexibility and overall strength in the young athletes. Middle School/High School camps are 5 day intensive camps designed for the wrestler whose goal is to be a STATE CHAMP! This camp incorporates LOTS of hard drilling and live wrestling. The athletes will focus primarily on their takedowns‍‍‍. They will learn various techniques that helped David, Mike, and Tommy win a combined 11 individual state titles. Through a unique application process, kids will be placed in camp according to weight and experience level which will make for the ideal learning environment. 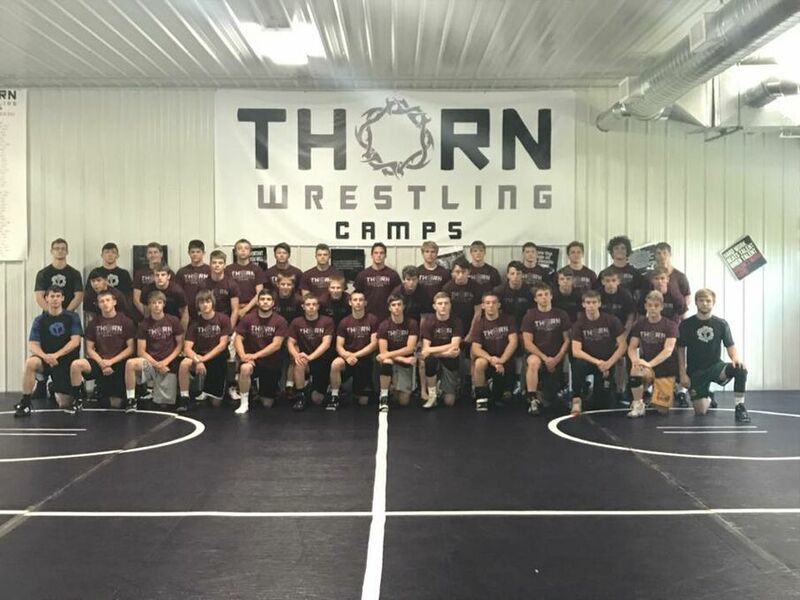 At Thorn Wrestling Camps, the athletes will not simply see the move once and move on. At the end of each technique session, the kids will hard drill everything they have covered that session. This gives the kids the repetition required to develop muscle memory, and culminates in an hour long hard drill at the end of camp. Each evening session will be dedicated to live wrestling. Here the kids will get anywhere from 8-12 matches with different partners. At the start of each technique session a gymnastics/tumbling warm up will be done. The idea here is to increase overall body control, awareness, flexibility, and strength. We should constantly be striving to become the best athletes we can be!